Have a problem you can’t solve? If it’s been bugging you for some time, and you do not know how to best approach it, let me show you how to turn this around. Make it your new year’s resolution to spend just an hour of your time to pick up this useful skill. 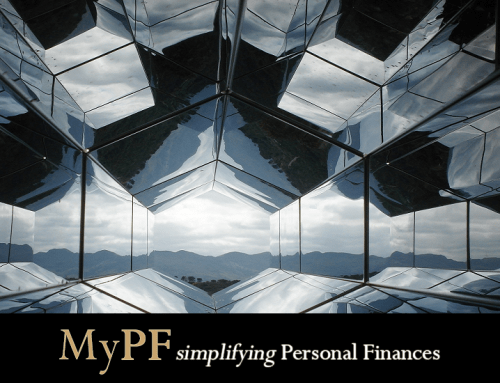 In this first of a series of articles, I would like to introduce you to one of the tools used by big companies to tackle difficult problems by looking into several possibilities to achieve the best result. Because of how our brain works, visualizing the problem at hand before tackling it can help you in several areas. It allows you to weight all possible causes to the problem. Provides a general view of what are your possible solutions. That we do not stray from the original problem. 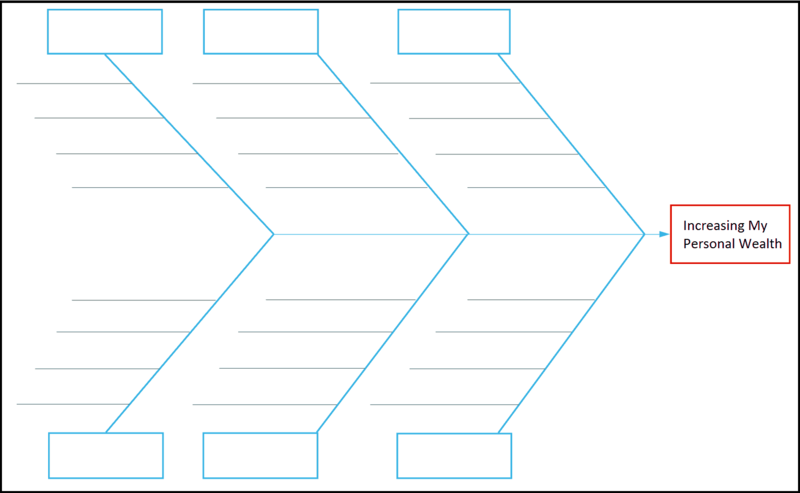 The Ishikawa diagram or also known as fishbone diagram, makes it easier for you to have an overview of your situation by presenting all of the known details up front and constantly reminding you of your goals. At the head of the ‘fishbone’ is where your objective is written down. 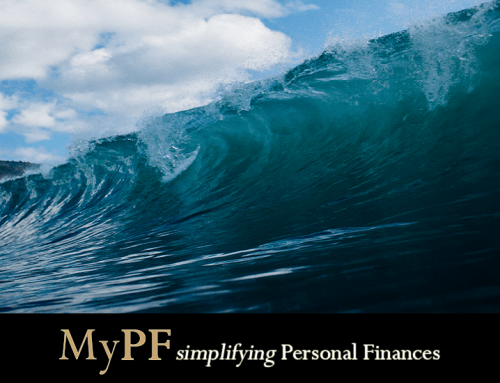 For example, I would like to work on increasing my personal wealth. I would update the red box as such. 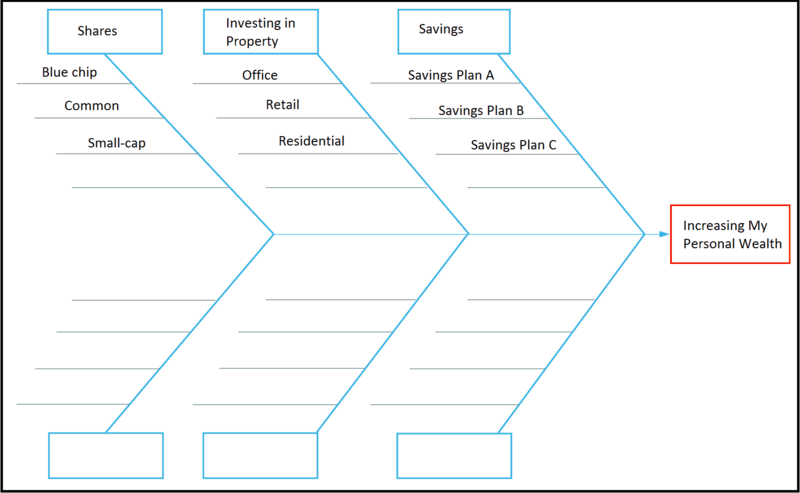 After that, I would start filling in the blue boxes at the peripheral of the diagram. At this juncture, it would be advisable to seek the aid of experts. 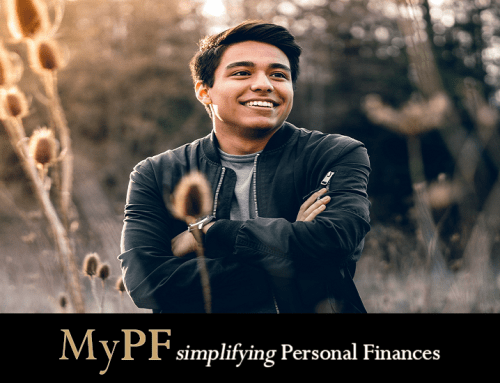 In my case, a Personal Finances Advisor is a great way to help me look into the several different areas at which I can improve to reach my end goals. Once those are completed, I can start looking into suggestions that can help with each of those areas. It is important to note that it doesn’t matter if these are ‘correct’, as long as it is aligned to my goals. 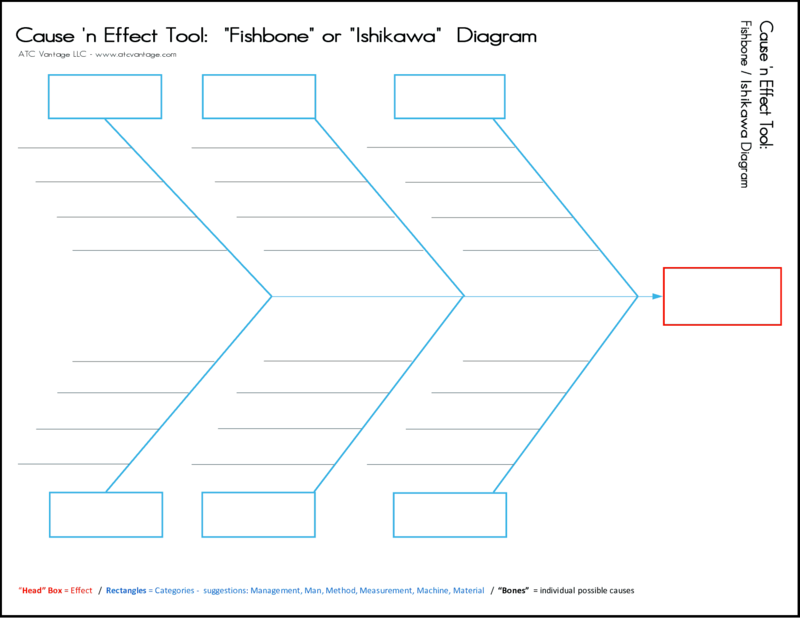 Finally, it is time to review the entirety of the fishbone diagram and take a look at all of the suggestions. 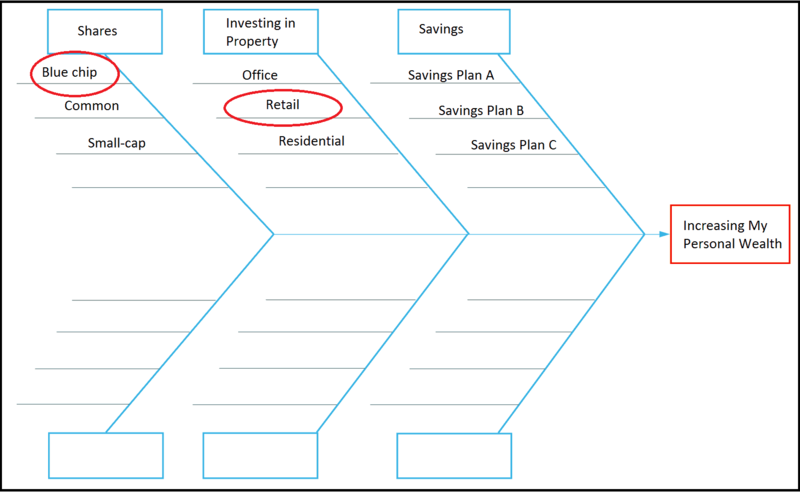 After reviewing this information with my Personal Finances Advisor, I realise that my shares and investment portfolio are lacking, and would like to delve more into large cap stocks (blue chips) and retail investment property, respectively. 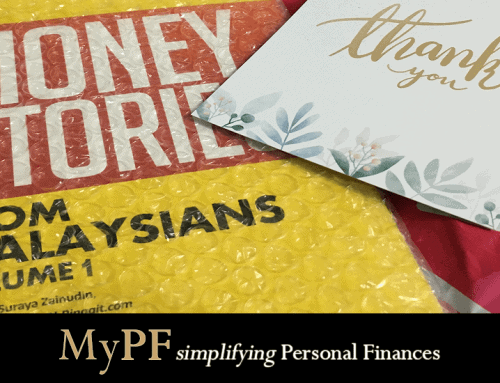 I hope this article has given you an idea on how to tackle that difficult issue you have been sitting on for awhile. An important tip to remember is that this tool is NOT a magical genie that will solve your problems, but rather, a means to an end. On the next part of this series, we will take a look at another powerful tool that will help you make decisions which are impactful and beneficial as a whole. Do you have a problem solving tool you would like to share? Please let us know in the comments section! 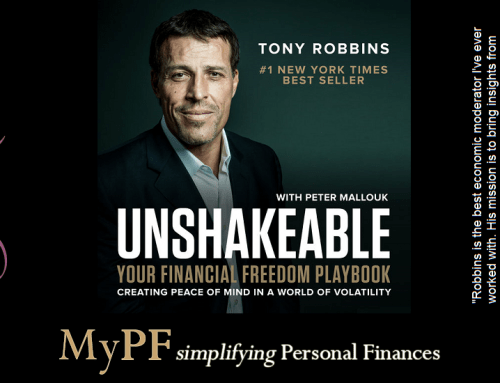 Is the Unshakeable Playbook Worth It?